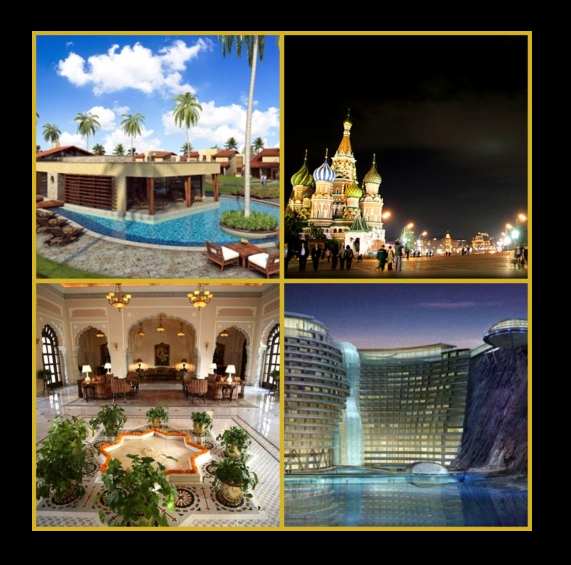 Brazil, Russia, India and China are the new destinations that during the last decade have augmented their economies, thanks to the success of own tourism industries and luxury brands. This is the time when luxury trends and tourism must merger. According to last statistic, tourism industry is one of the biggest industries which increments economy as at national as in international scale. With the last technological developments achieved by the president Lula, Brazil has all to be part of luxury destinations, offering quality services in Tourism areas. Brazilian people are within the most travellers and buyers of luxury brands. As Brazilians, Indians also are at the top of most travellers, spending a lot of money in luxury brands in tourism. Russians see themselves as a potentially luxury market, offering any quality and categories on luxury trends. China has really developed this luxury size, and now is trying to get in luxury tourism market, opening luxury Chinese hotels world-wide; it seems that China will be the new luxury potential market.